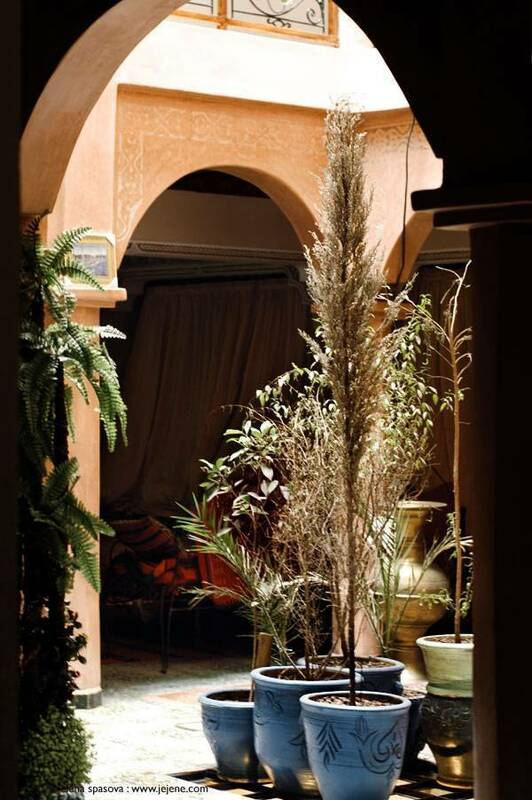 Adjacent to the Main square and world famous Marrakech bazzar, the Riad offers a world of peace and tranquility - a welcome rest after a hard day of exploring the nearby busy streets. Offering the full comforts of modern day hotels, the Rahba has an air of traditional Morrocan hospitality offered by the host family, whos staff are at your service to ensure that your needs are met. The Rahba offers comfortable, well presented and clean private single, double, twin, triple and quad rooms, all of which have ensuite bathrooms and Fans. The Riad boasts views of the surrounding city and the Atlas mountains from the rooftop terrace where guests can relax, enjoy the sun and perhaps sip Mint tea and take breakfast. The Riad has a Salon De The offering traditional hubbly bubbly pipes - with herbs and spices, in case you were wondering! - and of course the traditional Mint tea. Our special online rates include breakfast each morning. 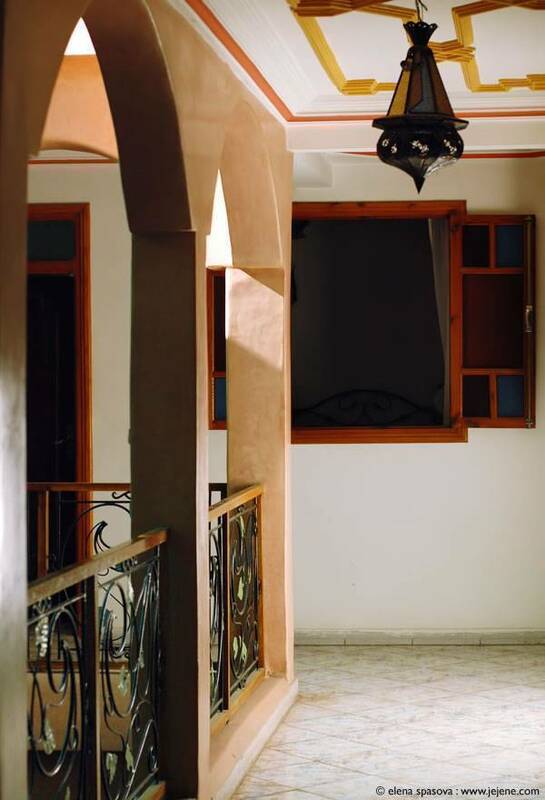 We look forward to welcoming you to The Riad Rahba. Our rates include FREE WIFI! Surf the net from our rooftop terrace with your laptop and chat to your mates back home whilst looking at the Atlas Mountains! Rooftop terrace overlooking the Atlas Mountains ans surrounding city. 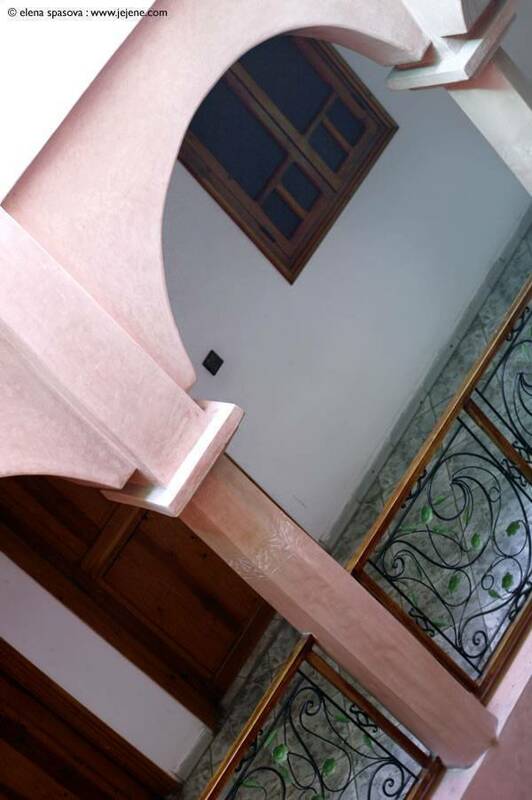 All of the Riad Rahba rooms have ensuite bathroom, are modern and comfortable with Fans. 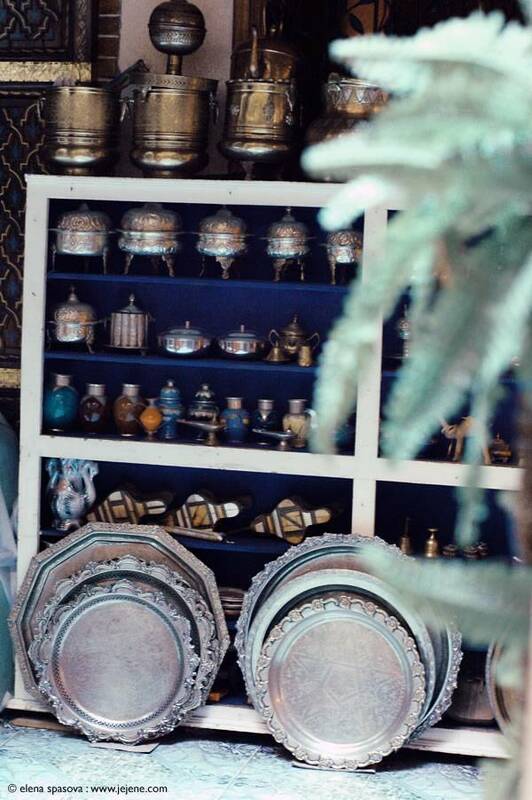 The Rahba is convieniently placed within the souks of Marrakech Medina. 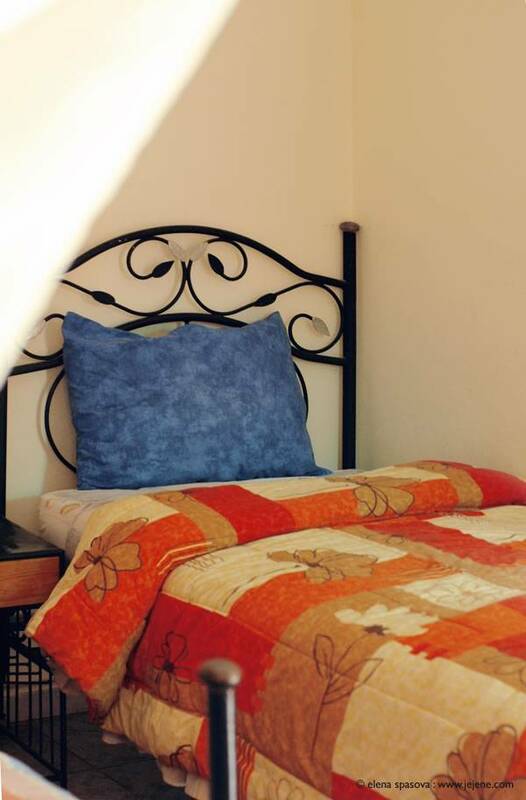 This is a nice, peaceful location providing only a 1 minute walk to the main square and bazzar. Special riad Rahba deal for number one in the Square. Special price for a feast....only 5 euro!!! Cancellations must be recieved at least 7 days prior to planned arrival. Cancellations recieved later than 7 days notice may be charged the full balance. No shows may be charged the full balance payable. 5. 00 euro per person.